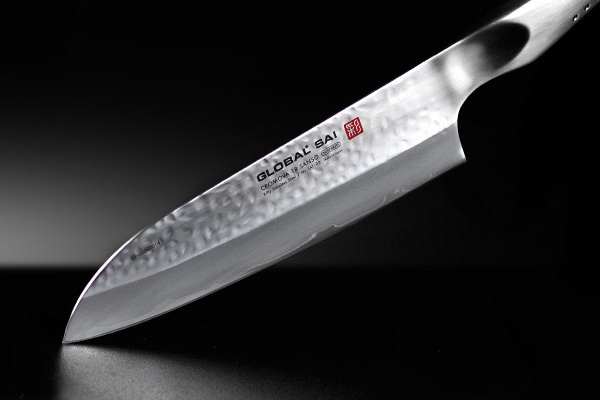 The Global chef’s knife is a must-have for all skill levels in the kitchen. Whether tentative or highly skilled, you will love the way it feels in your hand. And with its high-quality blade and leading-edge, one-piece design, you will be chopping and dicing like a chef in no time. Made in Japan, this lightweight knife is unique on the market. The blade is ice-tempered molybdenum-vanadium stainless steel, cutting cleanly and holding a razor-sharp edge longer than comparable products. It is also highly resistant to rust, stains and corrosion. In true Samurai sword fashion, the Global chef’s knife ($195) is carefully balanced for optimal use. What is more, its jointless workmanship eliminates the risk of food contamination, for maximum hygiene and food safety. Victorinox GolfTool, Everything the Avid Golfer Will Ever Need!